It's our last day of the 5 Days of Homeschool 101 blog hop! 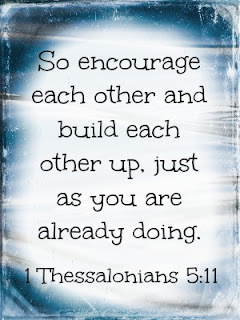 How awesome that we get to leave one another with a little encouragement. I've made a few older videos that pretty much sum up my encouragement ideas but my favorite is to keep on keepin' on! Remember why you began and what your vision is for the hard times that are to come or that you may already be hitting. In this video, I share 5 encouragement tips that have helped me. Examine myself - ask myself the tough questions. Do not over commit yourself or your students. In this video, I share some tips to help you find time for yourself in the midst of busy homeschool days. I hope some of these will encourage you in your homeschool journey. Remember whatever you are going through, you are not alone! Someone, somewhere is or has been dealing with the same things you are. That is why I share and encourage everyone to share. We each have a story to share and yours just might be the story that someone needs to hear! 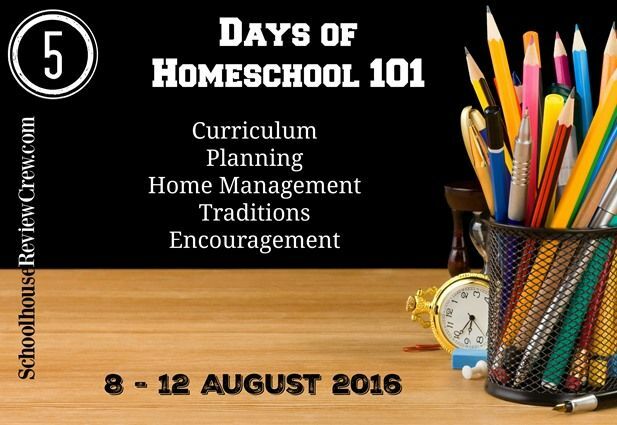 These five days of the homeschool will let you know what to do for the study and how to make it perfect in this sector. this post is the best option for the writing service help. Every student set up a goal from the beginning of life and some who does not do it , they make it fixed at the very early of college life. http://www.orthopedicresidency.com/15-common-orthopedic-residency-interview-questions-and-answers/ for the students that is very helpful for the writing services.